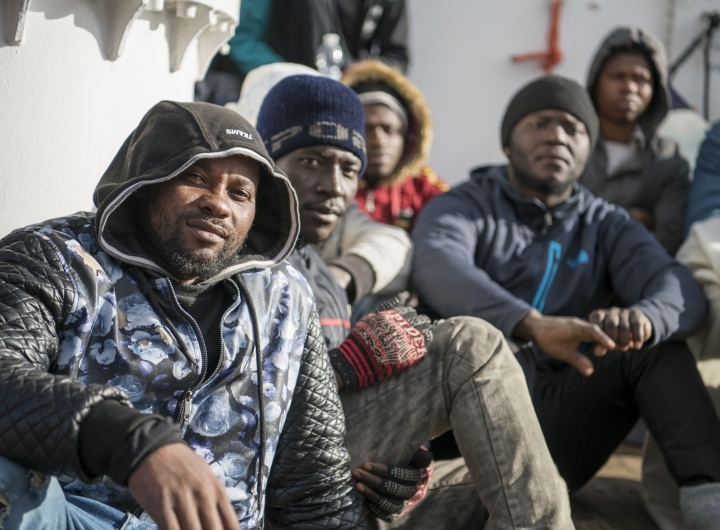 VALLETTA, Malta — Maltese military vessels will soon take ashore 49 migrants who have been stranded aboard private rescue vessels since last month and the asylum-seekers will be distributed among eight European Union nations, Malta said Wednesday. The other countries are Germany, France, Portugal, Ireland, Romania, Luxembourg and Netherlands. Early in the stalemate, Muscat had also struck a defiant note, saying his tiny island nation wouldn't let the 49 to set foot on Malta unless the deal included agreement for fellow EU countries to take many of the 249 migrants that Maltese military ships had rescued in its search-and-rescue area in late December. 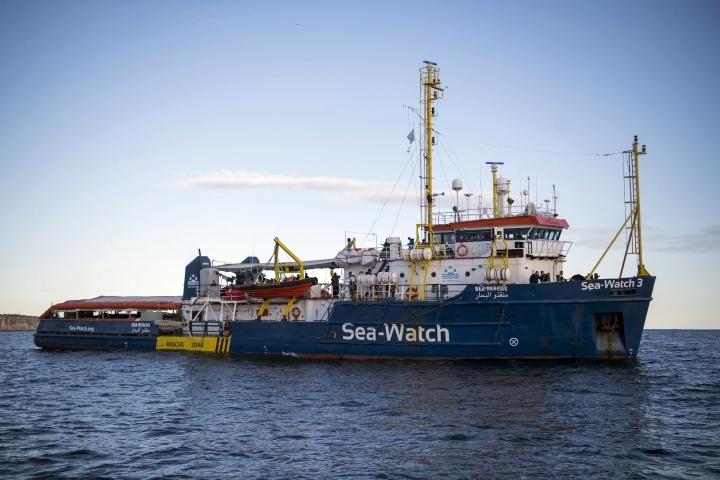 The Germany-based aid group Sea-Watch, whose vessel Sea-Watch 3, had rescued 32 of the migrants in waters off Libya on Dec. 22, welcomed the decision. "After 19 days at sea, our guests finally have a safe haven," Sea-Watch tweeted. "It is a testament to state failure; politics should never be played at the cost of people in need." Malta last week allowed the boats to shelter near its coasts from the bad weather but wouldn't let them disembark the migrants. "We were not the responsible authority, and we were not the nearest safe port" for the two rescue vessels, Muscat said in a statement Wednesday as a way of explaining why the government refused to let the 49 migrants directly disembark in port. On Wednesday, in Spain, police there said they broke up a gang that smuggled people and drugs by boat from Morocco into Spain, charging migrants up to 2,000 euros ($2,300) a trip. The European Union's border agency Frontex says about 57,000 migrant crossings were detected last year in Spain, double the figure for 2017. 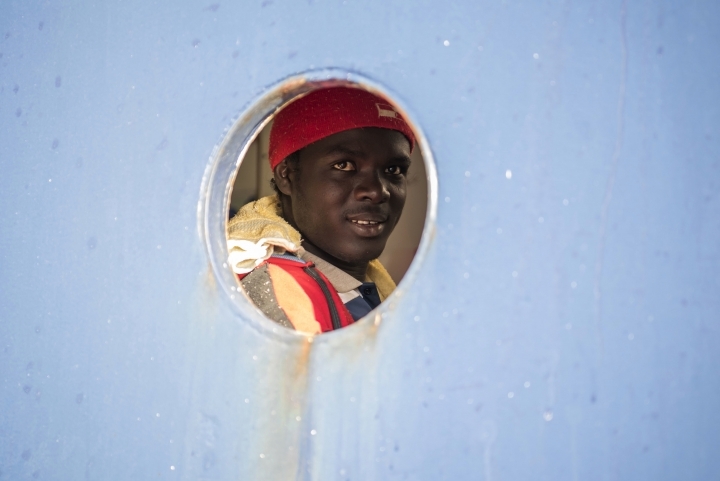 The numbers reaching Spain have surged as Italy's crackdowns on private rescue vessels saw the number of boats and migrants heading across the central Mediterranean toward Italian shores dropping sharply.